The N.C.P.D. 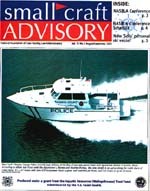 Marine Bureau has been the focus of many news stories in both the print and electronic media. Many feature articles have also appeared in both news and marine industry publications throughout the years. Feature articles have appeared in the New York Times, Soundings Magazine, Police Magazine, Small Craft Advisory magazine, Boating magazine and several law enforcement journals. The most recent New York metropolitan T.V. network coverage has aired the boating safety commercials produced by the Nassau County Patrolmens Benevolent Association and the coverage on the Department's "Operation Gateway". 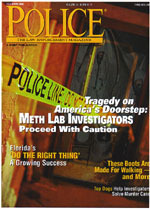 A British publishing company has specially featured the Marine Bureau and other N.C.P.D. 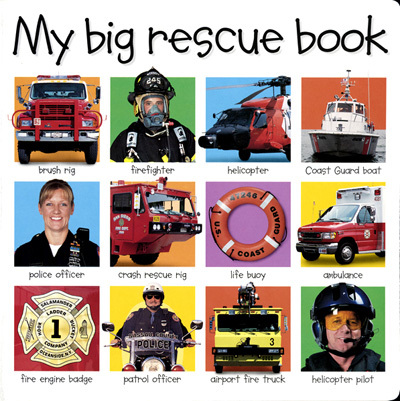 units in a childrens book that has recently become available in retail throughout the United States.